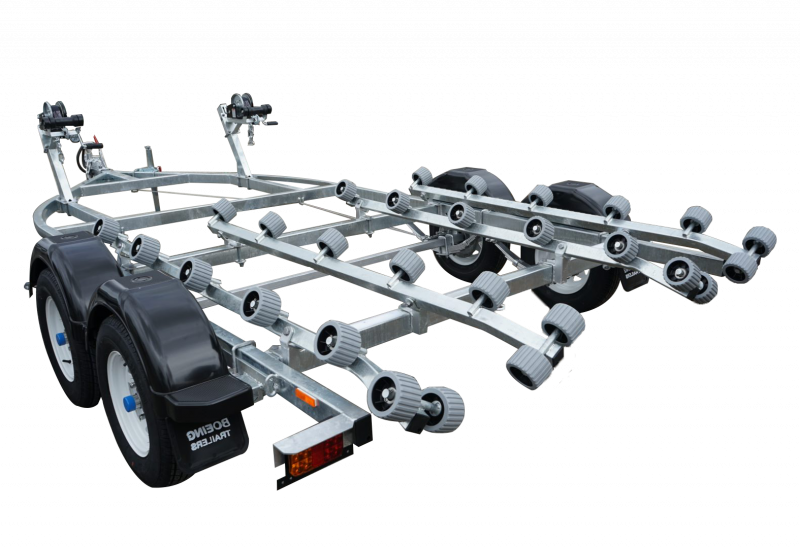 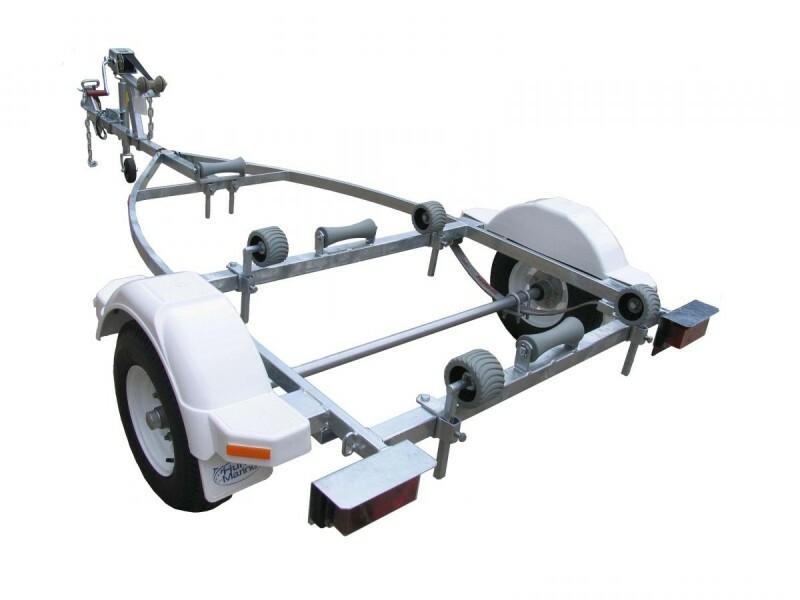 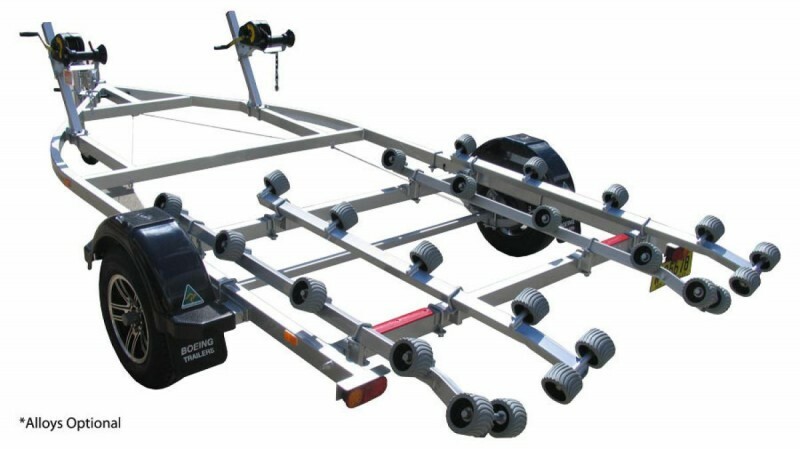 Since we produced our first trailer back in 1965, BOEING Trailers has been committed to building the highest quality Australian made boat trailers available. 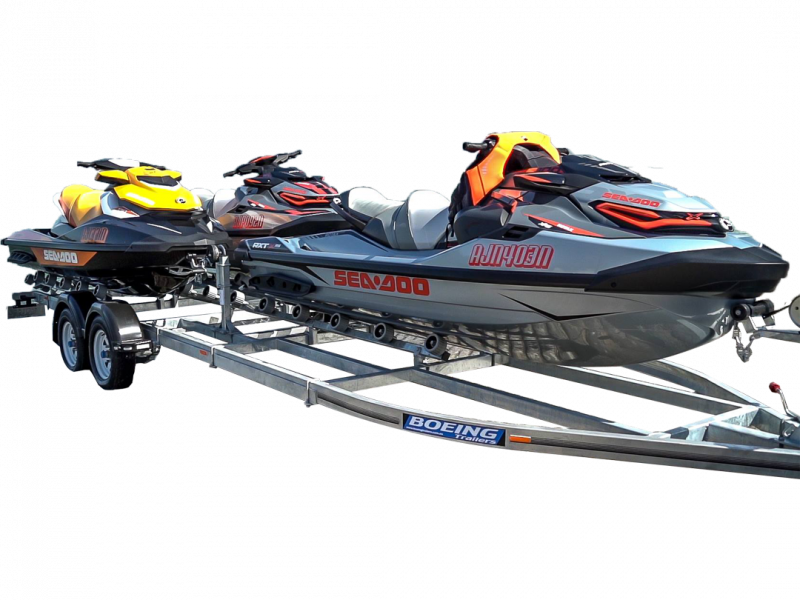 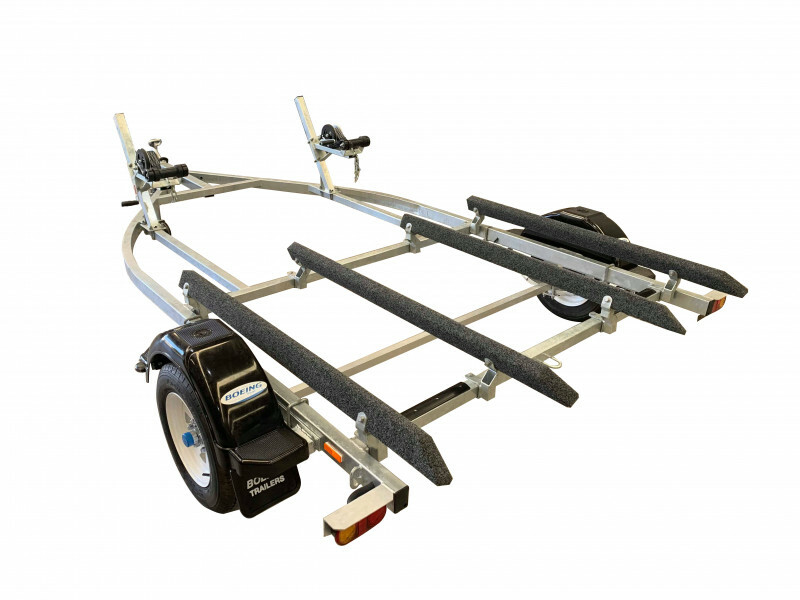 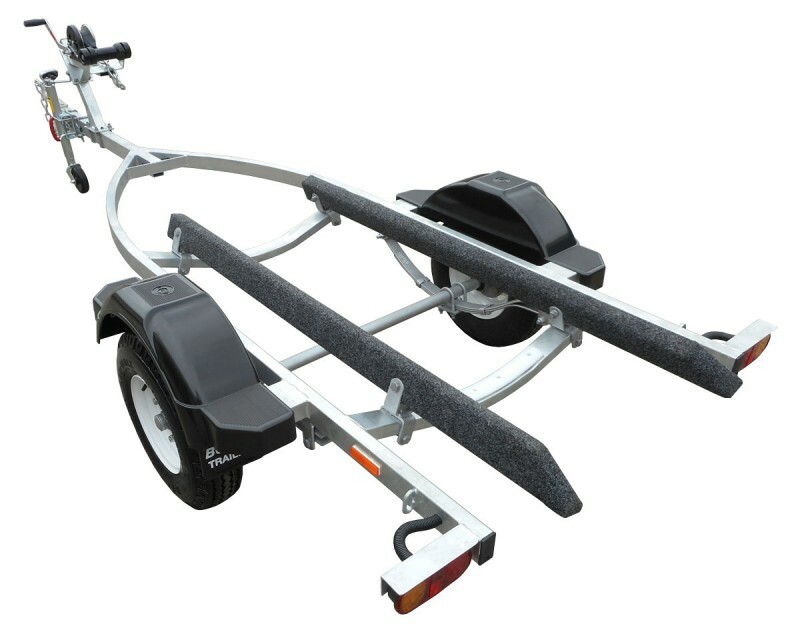 Visit our factory or ask anyone who owns one, and you’ll see we have always, and will always love making superior quality Australian made boat trailers. 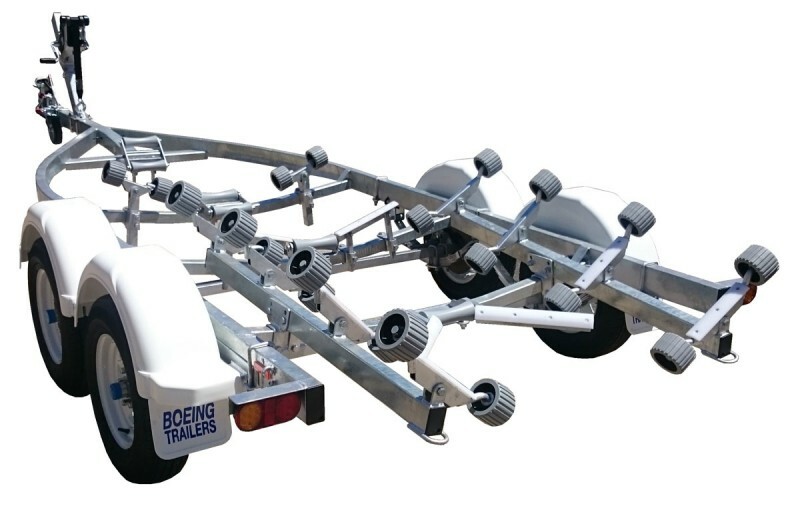 Every part of a BOEING trailer is designed to last. 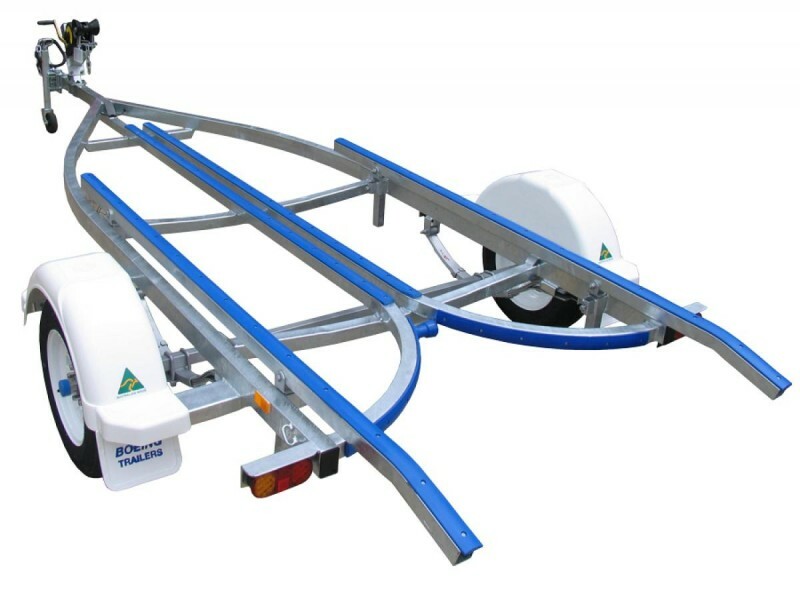 Our frames are manufactured in Australia using quality Australian sourced steel, then galvanised by a local company right here in Sydney. 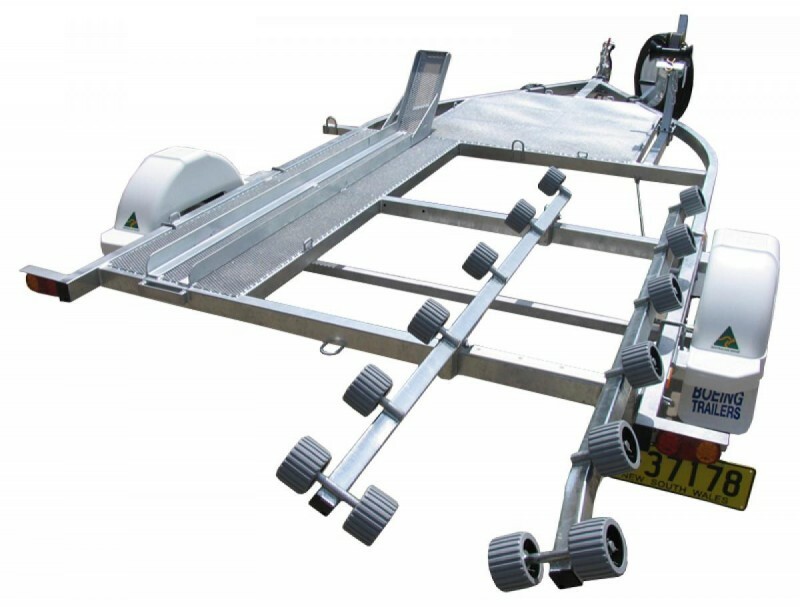 This ensures the highest level of galvanising is applied and reduces transport damage, which all means superior quality control and longer trailer life through better protection against salt corrosion.